This is another weekend and I literally slept the whole day away. Now it’s midnight and I’m doing everything but sleeping. I did my dishes, washed my clothes, cleaned my room and finally settled down with my phone. Yes. Phone. Because I’m too tired to take my laptop and sit but not too tired to spend like 3 hours on phone. Midnight is the best time to overthink about the things that don’t deserve our attention, it’s high time to regret all the stupid decisions you have ever made in your life. Normally this is what I do instead of sleeping. 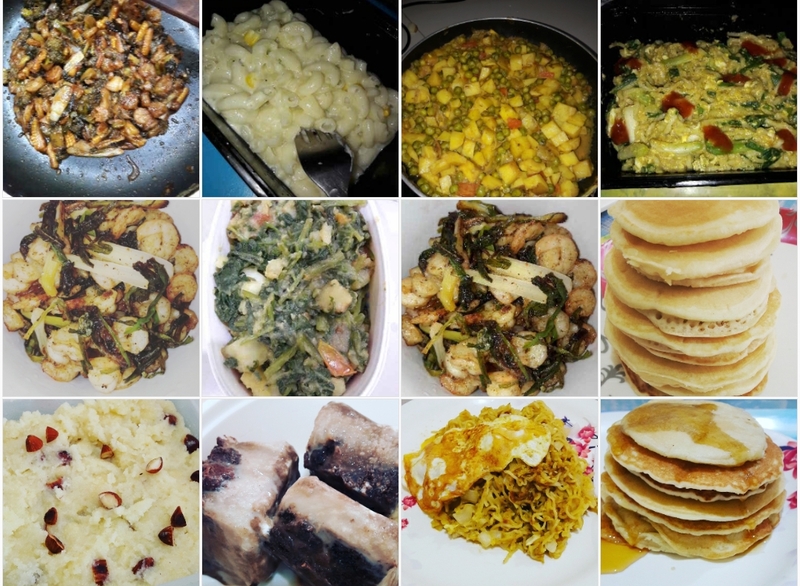 For a change, I decided to concentrate on a single harmless topic today- reviewing food. As customers we want to be assured of the quality of service. Advertisements never tell us about the negative aspects of the products but reviews do. It’s the customers’ experience to help others. But what makes us qualified enough to write reviews? I don’t have a satisfactory answer to that question. Food reviews drew my attention a distinguished thing when I was in final year of my engineering degree.Although I used to watch travel xp, food food etc where the anchors would go to many places, tasted their food and shared his / her experience and I knew about food blogging, I did not realise that regular people like me also can review restaurants and food. I had a little group in hostel and there was a girl in that group who used to review every restaurant she visited. She had nearly 100 followers on Zomato by that time. I was amazed after going through her reviews. It seemed that she had reviewd every single restaurant, small shops, tea stalls she had ever been. What if I do the same? After moving to a new state for job I have been a regular customer of all the restaurants nearby. So I can easily review them. But I find something terribly wrong in this. I don’t know much of cooking but I will be judging a professional cook. Irony, isn’t it? But this has a different and common perspective too. As I have been to many restaurants I can help others by sharing my experience. I can compare the price and quality of food and suggest the places where they need improvements. Thus both restaurants and customers are benefited. I always look for the reviews before going to a new restaurant or try something new. The reviewers also share the photos of the restaurant and the food. As far as I know myself, I can never post photos of my food along with my review. When food is served the only thing that I always do is to take my fork and knife and finish it. So if I take a photo, it would be of the empty plate or the left over. That cannot be posted for others to see! So basically I don’t share any photos at all. For the last few months I had been so upset that I spent all my money buying comfort foods for myself. Now my bank balance upsets me more than the previous cause. Everyday I think, ” I haven’t had that pasta for years. I should order it now. Oh my God, I almost forgot how that ice cream tasted like. I should order it now. ” and so on. And thus I happily burn a hole in my pocket. So as a remembrance to all the money I spend, I have started taking photos of the food. Those photos give me moral support in the last week of every month, the difficult time when I can barely afford going out for dinner. So now I can give photos with my review. They are many people in the community who have taken this way too seriously than others. They can write 1000 words on a cup of coffee. They can share photos of the same cheese cake clicked from 4 different angles and 7 different filters. Their choice of words causes my teeth to fall off, while trying to pronounce them. And there is me, who writes at most 4-5 lines mentioning the must tries, the not-so-goods, little appreciation or suggestion for improvement.